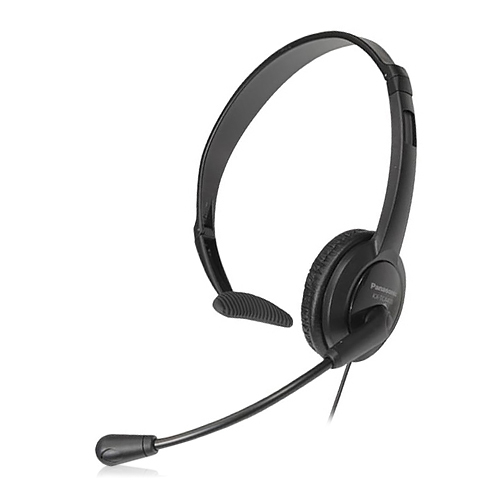 The Panasonic KX-TCA400 headset delivers a comfortable fit that is sure to please any user. This headset works with any telephone that has a standard 2.5 mm mini-jack. With the lightweight headset you are able to move around with ease. The headpiece fits securely around your head and folds down neatly for compact storage. The adjustable noise-canceling microphone boom is reversible, so you can wear it on either ear. The Panasonic KX-TCA400 has many exciting features for users of all types. You can extend the lifetime of your Panasonic KX-TCA400 with the purchase of a FactoryOutletStore Factory Protection Plan. The Panasonic KX-TCA400 is sold as a Brand New Unopened Item. If you are looking for an awesome hands-free communication while working, I would recommend you to buy the Panasonic KX-TCA400. I purchased it last month and it has given me great performance and awesome features. I had no plans of buying a headset for my Panasonic KX-TG6644B cordless phone. But, once I saw my cousin using the Panasonic KX-TCA400 headset & noticed the ease with which he was moving around in spite of having the headset on. I was very impressed with this lightweight headset & instantly decided to buy one for myself too. Unlike my old headset, my newly purchased Panasonic KX-TCA400 headset fits securely around my head & I can even fold it down for compact storage. Great adjustable features and great sound quality. 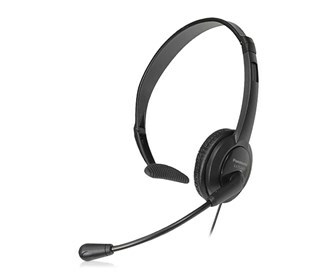 It is the new Panasonic KX-TCA400 headset that delivers a comfortable fit and ensures excellent service.